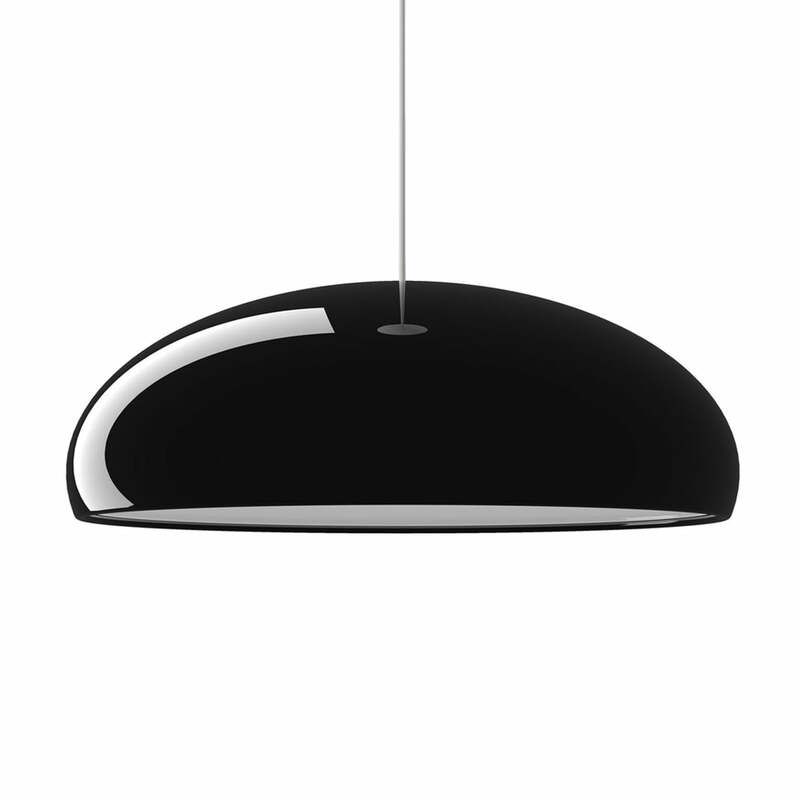 The Pangen pendant lamp by FontanaArte brings retro-flair into modernity because of its unmistakable style. It was originally designed in 1961, but FontanaArte brings the Pangen back now. The classic shape makes the Pangen pendant lamp surprisingly good suitable into modern ambiences. This might be due to the minimalistic design, which isn’t bound to any époques. The dome lamp out of pressed and lacquered aluminium has a diffuser, which is satined – which is how the three lamps of the Pangen spread a soft, pleasant light, which is directly led downwards, being ideally suitable for kitchens and dining tables. 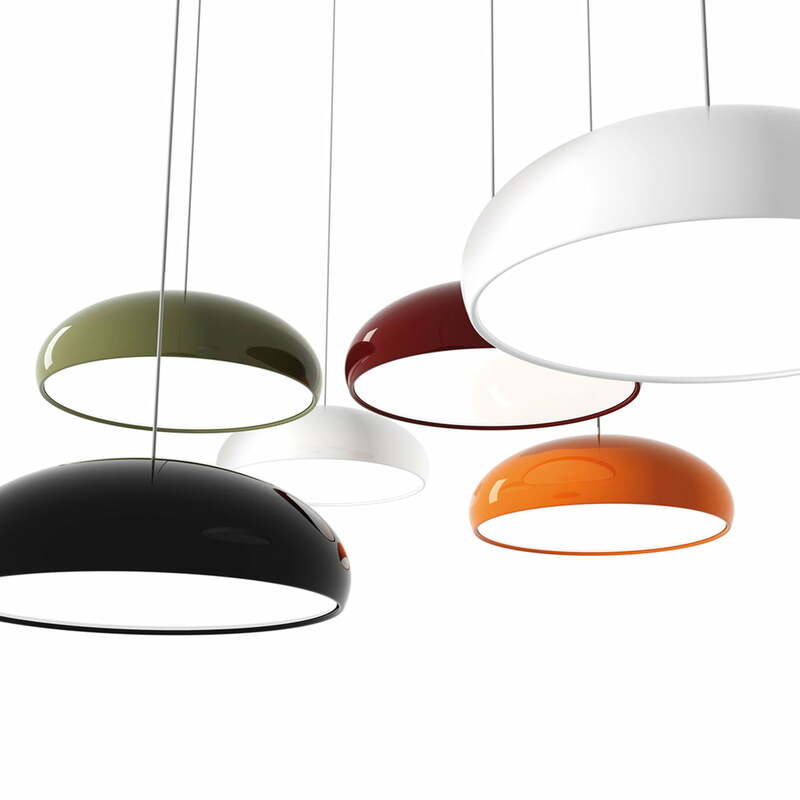 The Pangen pendant lamp is also available in further, poppy colours, which evoke the spirit of the swinging sixties.